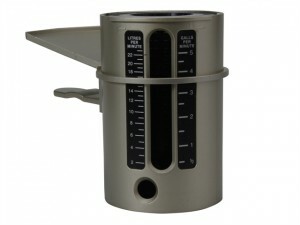 Size: a 100mm (4 in). 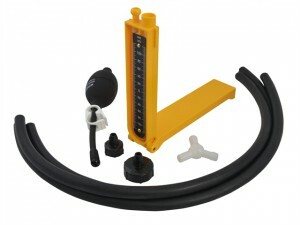 Maximum inflation pressure 0.59 bar / 8.5 psi. 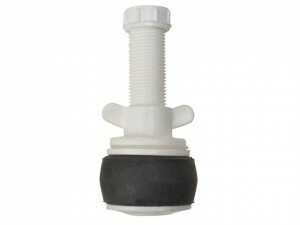 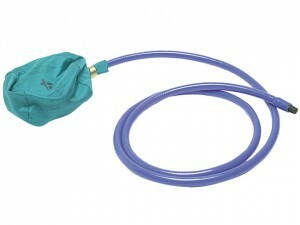 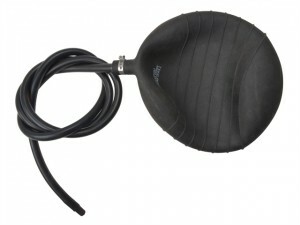 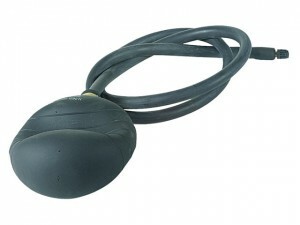 Monument Schrader Valve Pump for airbag stoppers and flexible plugs with Schrader valves. 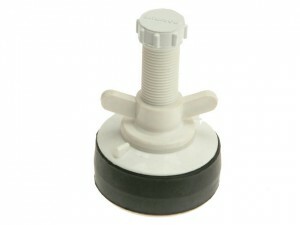 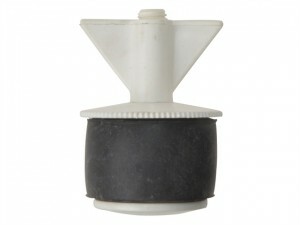 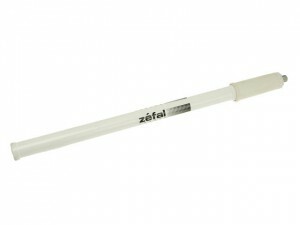 Monument Drain Test Plug is suitable for blocking off small pipes such as copper for dry testing prior to commissioning. 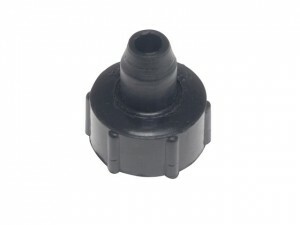 Diameter range: 48-62mm. 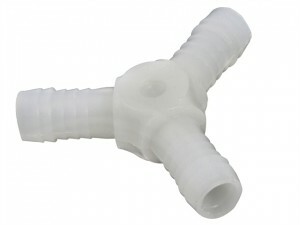 Maximum allowable back pressure: 37psi (2.50bar).1/2 in BSP outlet. 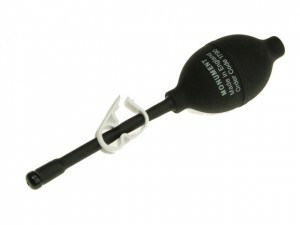 Monument 1378Z Drain Testing Plug. 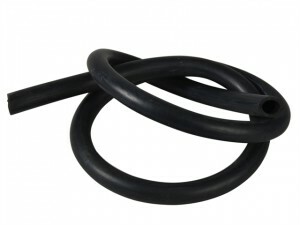 Size: 100 mm (4 in).Capable of sealing against pressures of up to 1.97 bar / 29 psi. 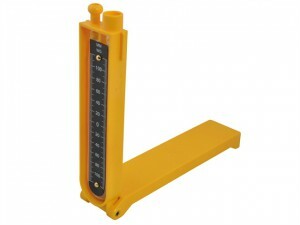 Monument 1379 Testing Plug.Size: 150mm (6 in).Capable of sealing against pressures of up to 1.62 bar / 24 psi.